Photography as a career is extremely challenging and rewarding at the same time. On the one hand, photographers seem to be blessed people, because they do what they love. On the other hand, it sometimes gets very hard to make money on doing what you love – especially when you’re a freelance photographer. Luckily, there are some ways to effortlessly boost your income using just two tools: your camera and your laptop. You probably know about the power of images on social media. Being a photographer, you can make the most out of it! When you’re a newcomer, social media platforms can help you extend your client list. The easiest way to both boost your follower count and make some money is offering a giveaway. Offer your followers a discounted or even free photoshoot for sharing your post (and maybe tagging a couple of friends who would also love it). This way you’ll attract your potential clients to your account. Another option is a bit more time-consuming. Explore the profiles of small businesses around you: new cafes, small shops, cute restaurants and so on. They most likely need quality photos but may not have a full-time photographer. 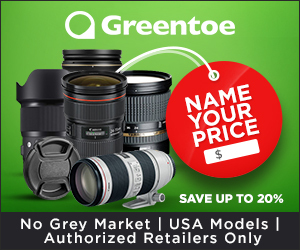 Contact them and offer your services – you’ll both get cash and new photos for your portfolio. I probably shouldn’t tell you that photo editing may get even more time-consuming than the photoshoot itself. If you have plenty of time, try editing other people’s photos like an alternative source of income. You’ll be surprised how many photographers require the services of an outsourcer when it comes to editing. 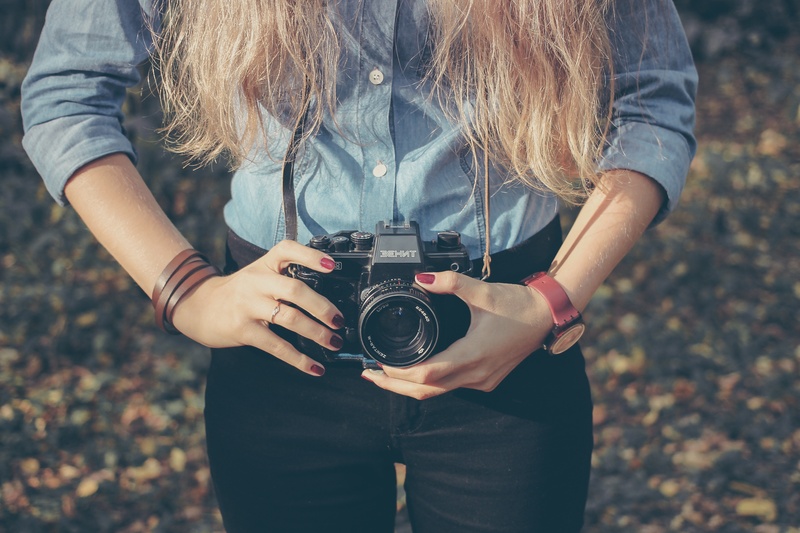 In this case, your most desirable prospects will be wedding photographers, photo correspondents from local periodicals, and fashion photographers. 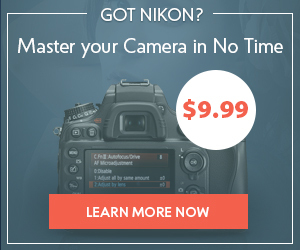 They always have massive amounts of unedited photos, which are a source of potential income for you. What’s even better, you can find valuable connections and job offers. 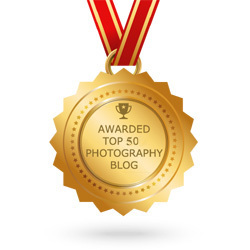 If you already have lots of photos, it’s high time to sell them at stock photography websites! These days, everybody needs stock photos for their websites, templates, presentations, advertisement and all other kinds of projects you can think of. That’s why collaborating with photo-selling websites is a great idea. 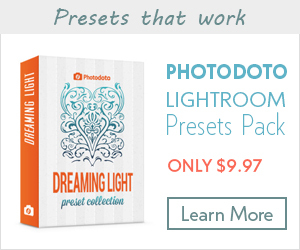 You just provide them with your photos and get some percentage from every sale. This is a sort of passive income that doesn’t require much effort. However, don’t expect to get thousands of dollars, unless you have a name in the industry and dedicate a lion share of your time to producing more and more stock photos. Here are some most popular websites to start with: Getty Images, Shutterstock, iStock. Did you know that web designers can’t do without quality photos? Having a full-time job, they enjoy unlimited access to expensive stock photography. But freelance designers don’t have that perks, so they are always in a mad search for photos. Good for you! The only thing you have to do is know where to find designers. Create your accounts on such marketplaces as Dribbble and Creative Market to let your awesome photos be discovered by the design community. Reach out to other users and promote your account on other social networks. It’s hard to get noticed when you’re a newcomer to these marketplaces, but if your photos are outstanding, they will surely find their way to the top. Certainly, you won’t do without some helpful design essentials. In case you’ll need discounted fonts, illustrations or Photoshop actions, check out websites like Masterbundles for discounts up to 99%. Useful tip: creating beautiful things, put them in the spotlight! 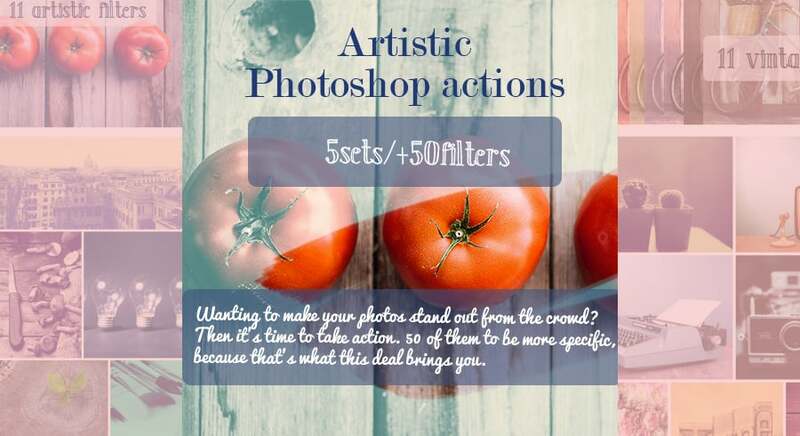 Apply your skills in photography to highlight the strong sides of your creations. Post awe-inspiring photos of them on social media like Instagram and Pinterest and experience a boost in popularity. People will spread the word about your works and you’ll get more and more clients in the course of time. 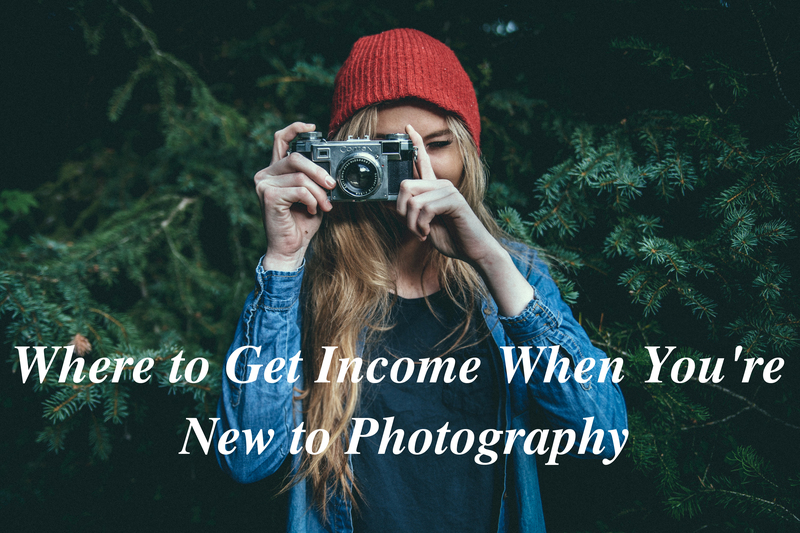 You already know five ways of making money on your photography and finding new clients without even leaving the room. However, you always have to take some effort if you want to get paid. Promoting your photos, spending countless hours on social networks, looking for new clients… all of that is time-consuming. 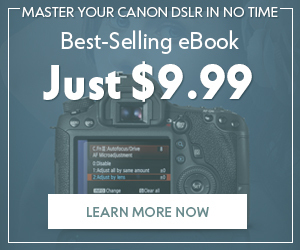 What if you want to get income from your photos right now and with no effort at all? There is one little secret that web professionals know: you can always rely on bundle-selling websites. Such kind of websites helps independent creators all over the world to reach their target audience and sell their products quickly and effortlessly. A wide audience of web professionals is always interested in special offers, which they can find exclusively at bundle-selling websites. Liza is an outreach manager and copywriter, passionate about strong coffee, online marketing, and social media. She always searches for current web design trends and marketing strategies to share awesome resources and tips with you. 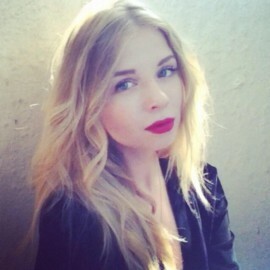 Apart from that, she loves art, Thai cats and Depeche Mode.